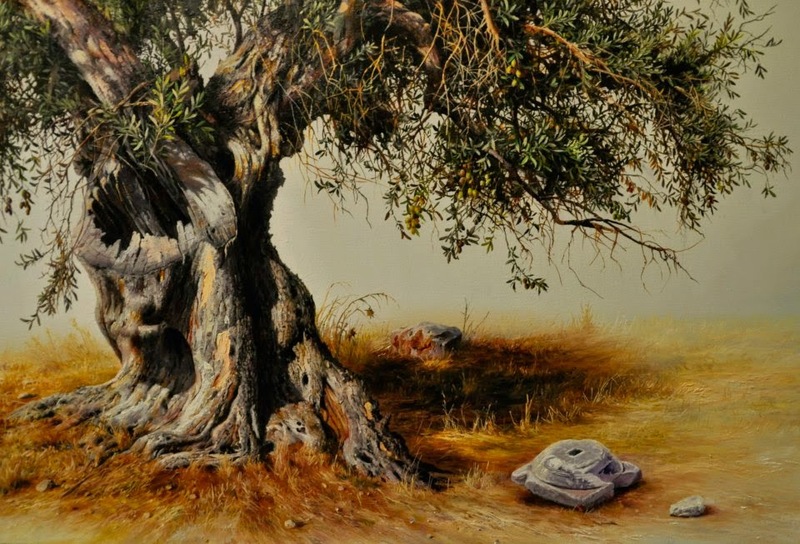 Elidon Hoxha is a self taught artist from Tirana, Albania and was born in 1971. He is currently living and working in Athens in Greece since 1992. 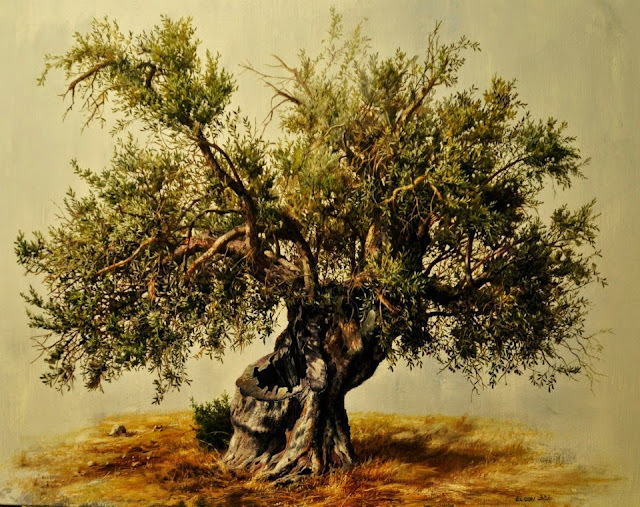 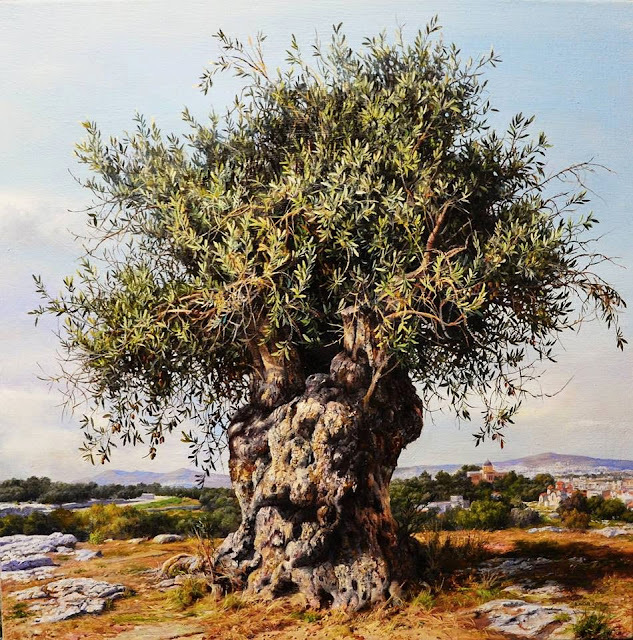 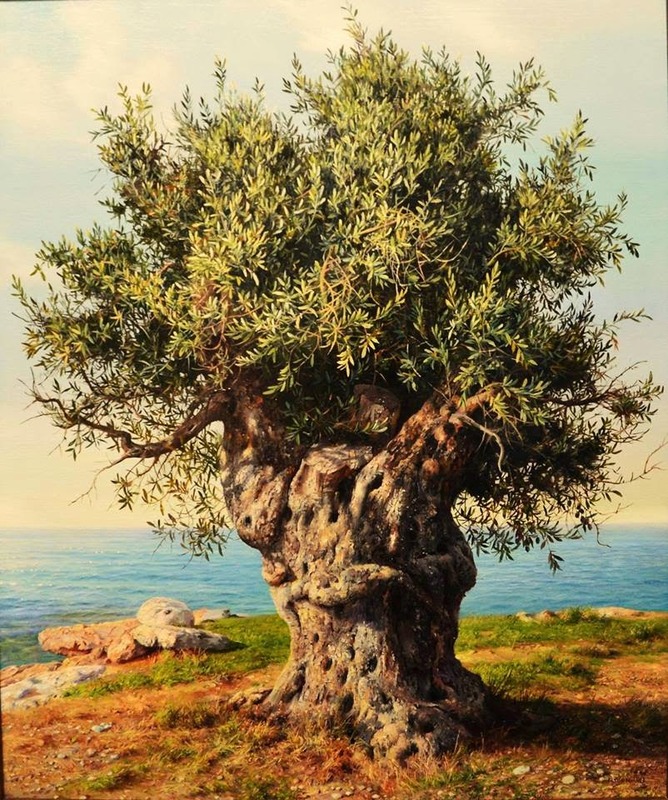 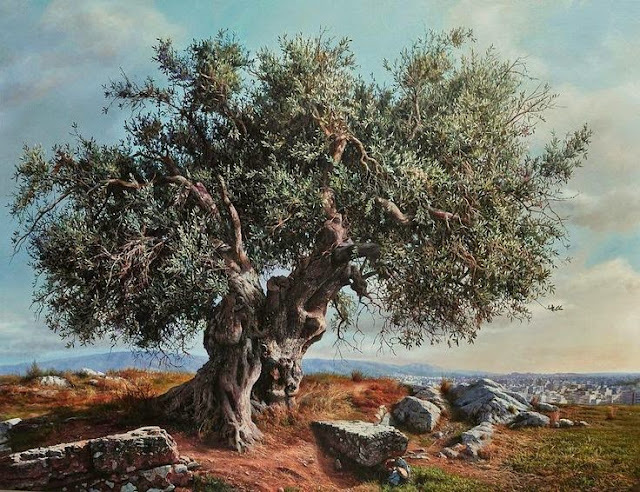 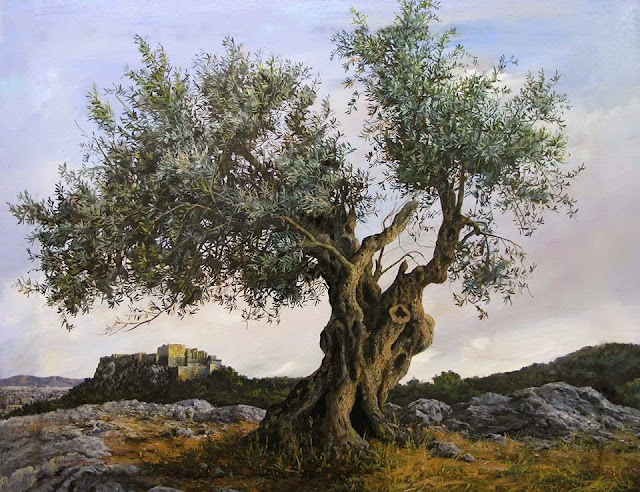 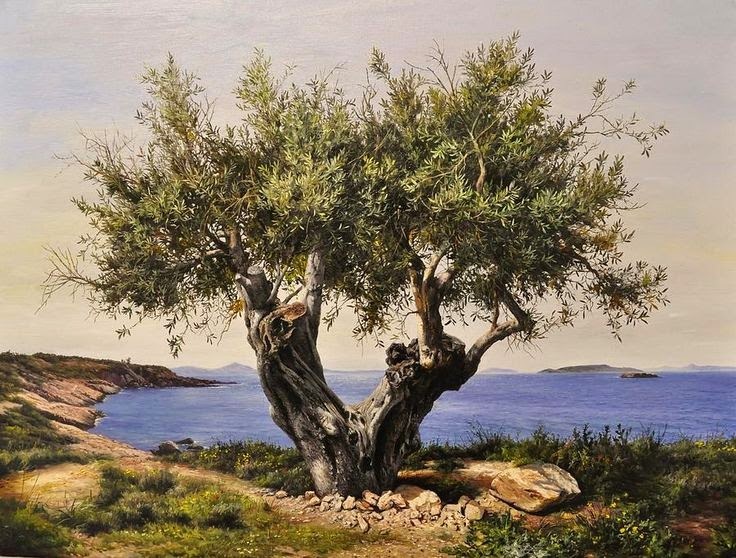 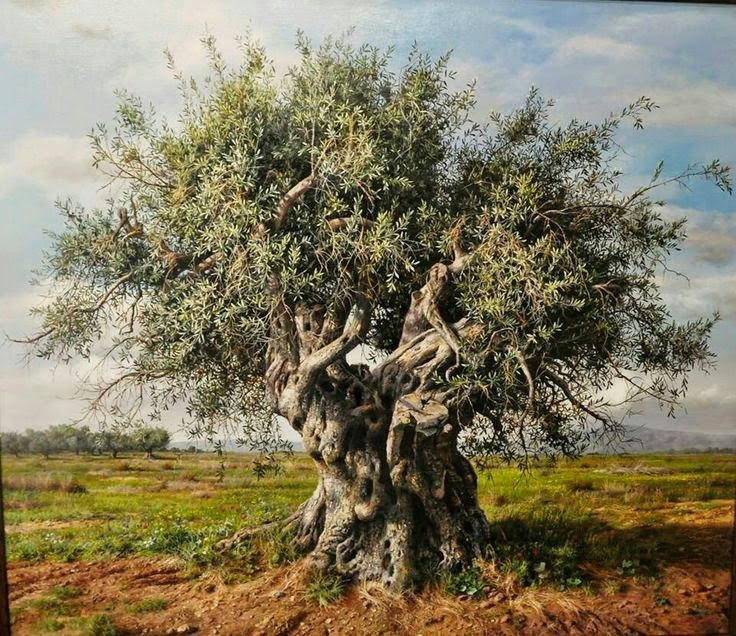 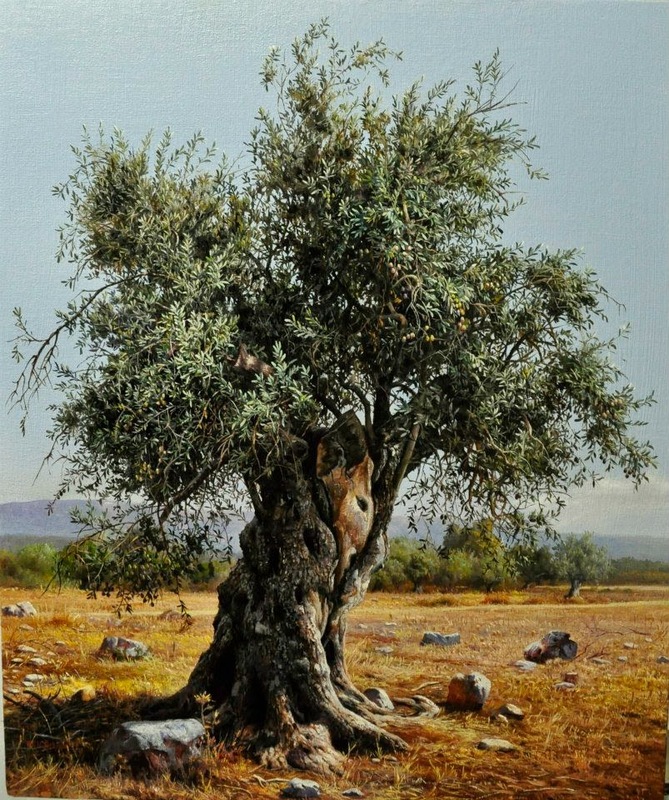 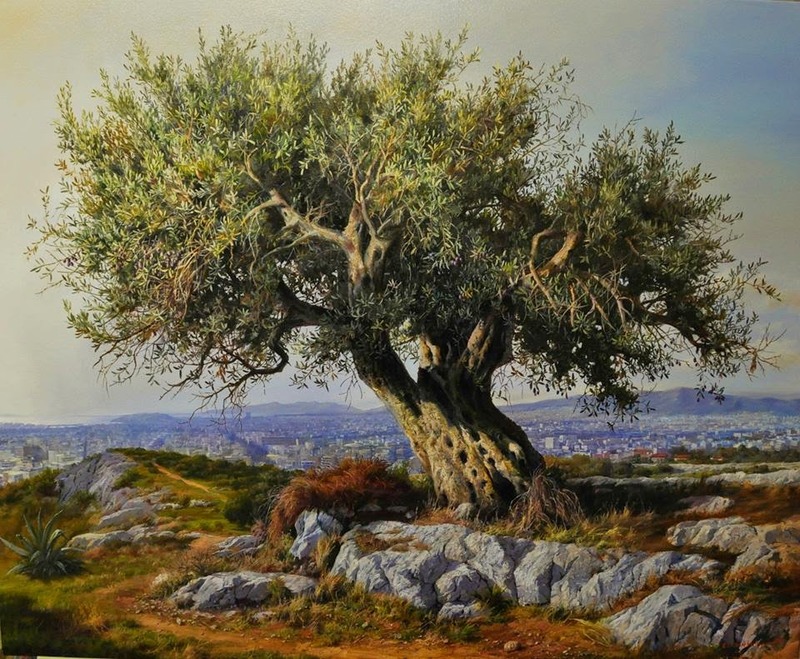 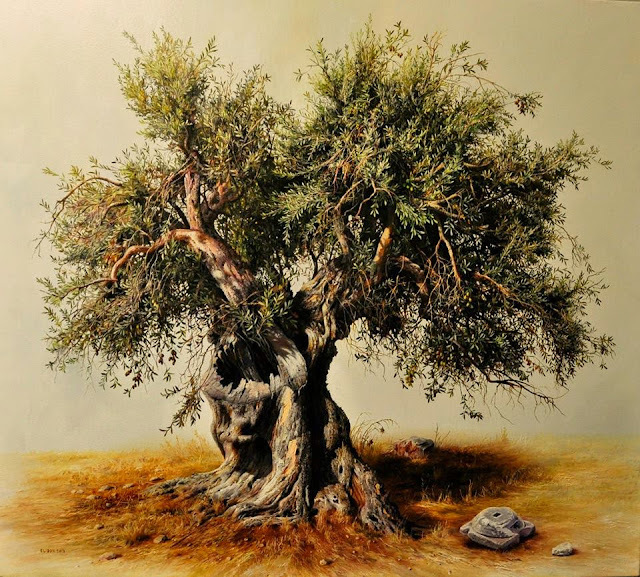 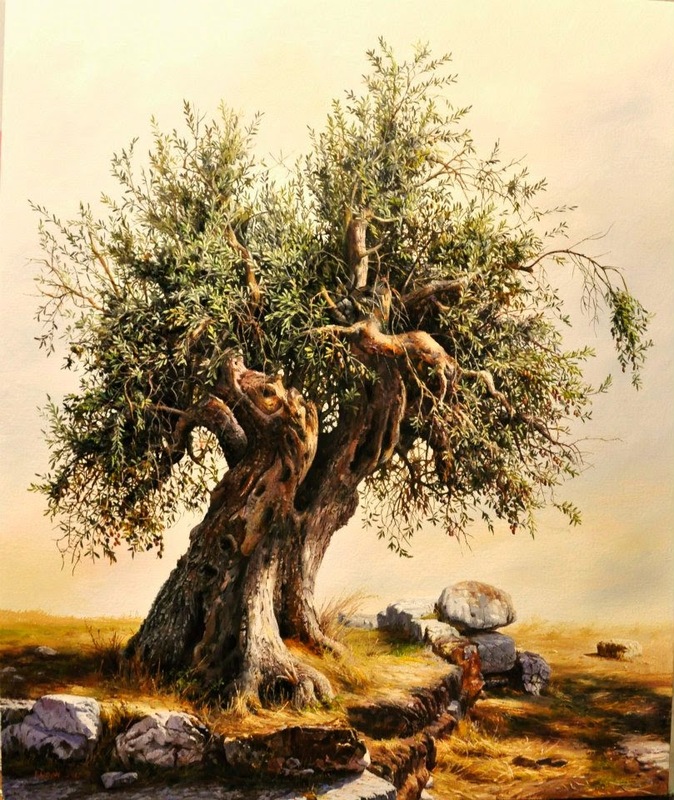 Have a look at some of his tree paintings.